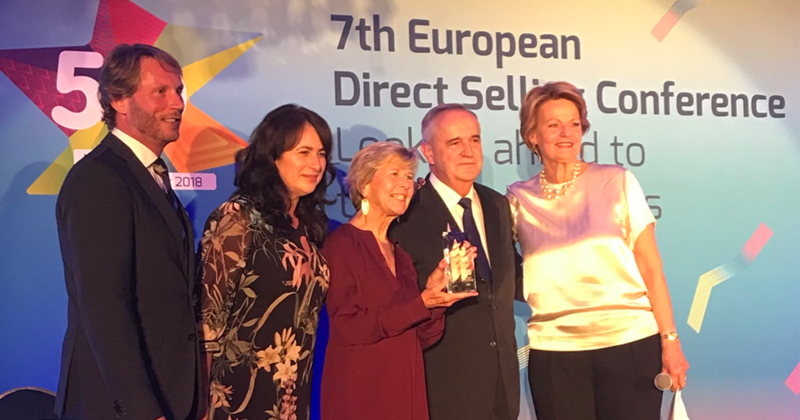 DALLAS, TX (November 15, 2018) – Seldia, the European Direct Selling Association, recently recognized Mary Kay Europe as ‘Best Company of the Year’ at its 2018 Astra Awards. 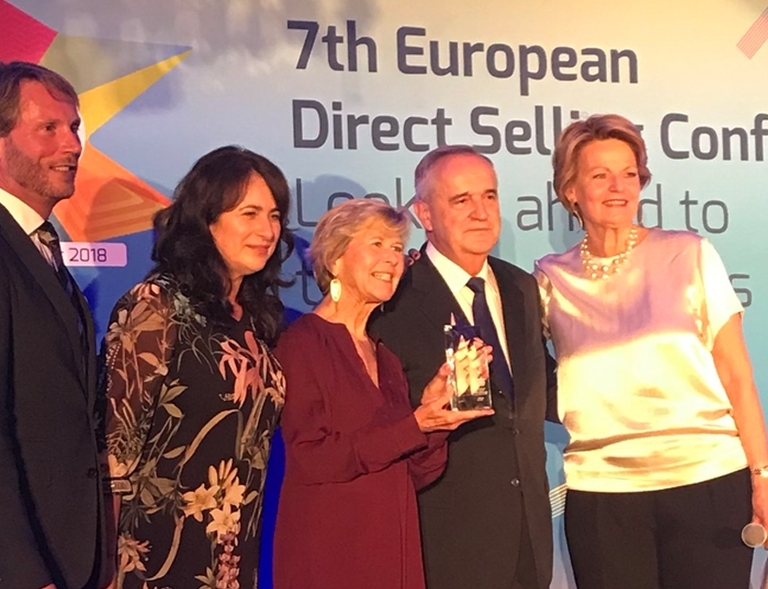 This year’s honor was voted on by Seldia board of directors and its direct selling association members and was given in October at the association’s annual conference in Brussels, Belgium. Representing 28 national direct selling associations and 20 member companies throughout Europe, Seldia’s mission is to promote the interest of national direct selling associations and direct selling companies in the European footprint. ‘Best Company of the Year’ recognizes the corporate member that best raises awareness of the direct selling method of distribution, promotes the method’s socio-economic benefits and demonstrates a strong commitment to supporting the mission of Seldia. Seldia was established in 1968 and represents the direct selling industry in Europe. Seldia’s mission is to represent and promote, at European level, the interests of national direct selling associations and of their members engaged in direct selling, as well as to ensure that the EU and the national policy makers in Europe are aware of the industry’s benefits and advantages, and of its contributions to national economies. For more information, please contact Seldia at seldia@seldia.eu.